Transforming seismic, well logs, maps, and geographical images, data and sections into various forms and models to suite all your needs. 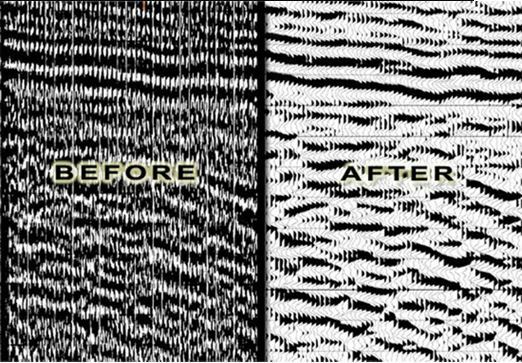 The services we provide will assist you in processing, re-processing, and workstation-based interpretation of seismic data from just hard-copies and films to advance your business and improve productivity. 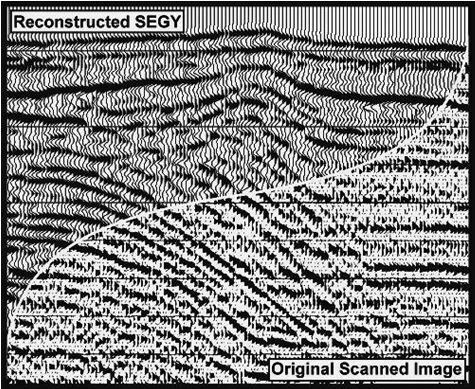 We can digitize and transform your seismic data to SEG-Y format, and remove stains and old folds from seismic data and sections, as well as digitize your well logs and maps.